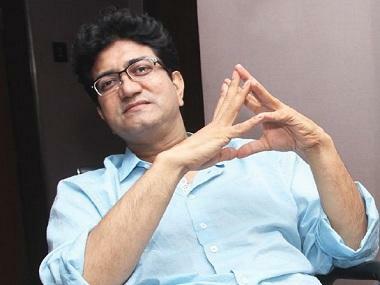 The Maharashtra Navnirman Sena(MNS) has demanded the resignation of Central Board of Film Certification (CBFC) chairman Prasoon Joshi over allegedly giving preferential treatment to the makers of the upcoming biopic on Narendra Modi. "As per the rule, the producers have to submit the final copy of the film 58 days before the film’s release date. 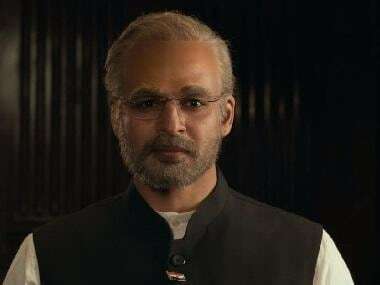 Why was special treatment given to the biopic of Prime Minister Narendra Modi? We condemn the Censor Board which went out of its way only for this film in order to appease the government. Prasoon Joshi should immediately resign from his post for his actions", said Ameya Khopkar, president, MNS film wing, reports The Hindu. 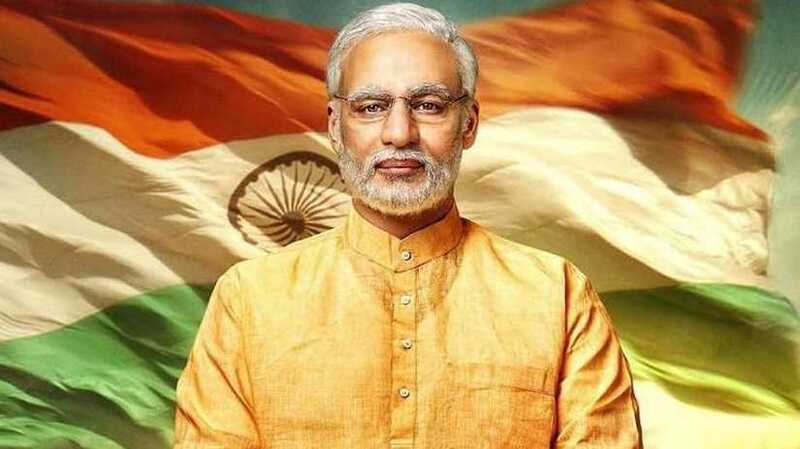 The film, titled PM Narendra Modi and directed by Omung Kumar, has been criticised by the Opposition parties, who claim that the biopic could give undue advantage to the BJP in the polls as it will arrive in theatres before the 2019 Lok Sabha elections. The seven-phase polls will begin on 11 April, the day the film is scheduled to release. Vivek Oberoi opened up in an interview with Asian News International and said: "We wanted to release the film on 5 April but some people put us in so many difficulties that we couldn't do it. We are working hard to get the film released on 11 April, we have to go to the Supreme Court on Monday."